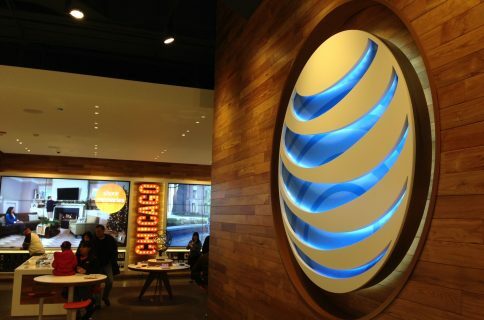 In a recent study by PC Mag, AT&T’s LTE network was found to be the fastest among the top 4 carriers. But Verizon was found to be the most reliable. That’s because Big Red has 4G coverage in nearly 200 more markets than AT&T does. In New Jersey: Hackettstown, Washington Township, Columbia, Blairstown, Phillipsburg, Belvedere and along Routes 80, 78 and 94. 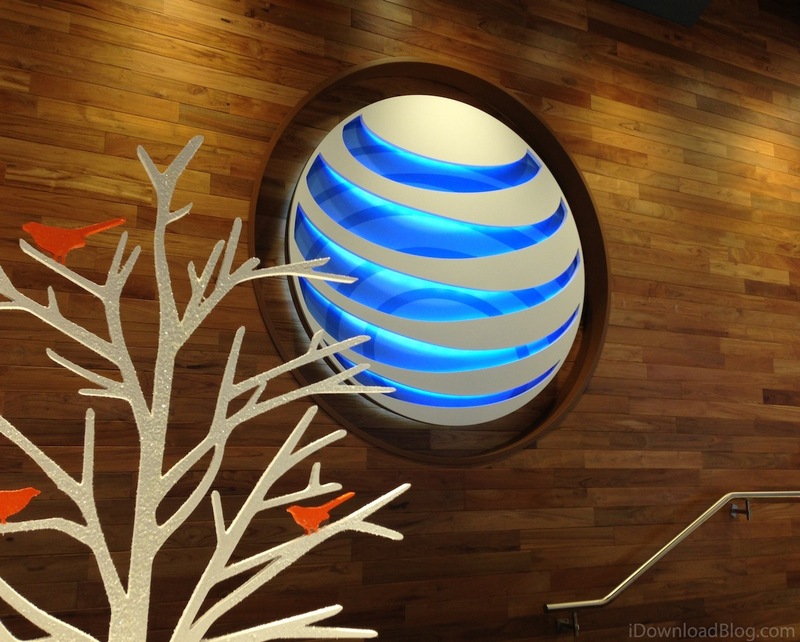 AT&T says that its LTE network is now live in nearly 300 markets, and over 90% of its mobile data traffic now runs over enhanced backhaul that supports both HSPA+ and 4G LTE. And it expects to cover 300 million people with LTE by 2014. 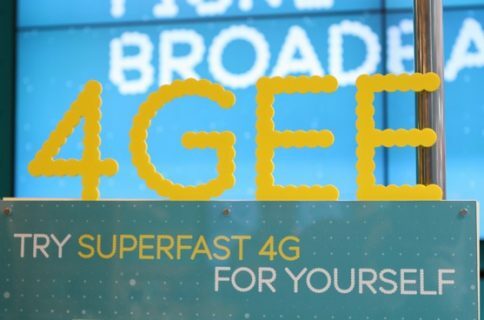 LTE coverage is becoming increasingly important for users, as more and more mobile devices take advantage of the technology. Verizon has a commanding lead in this space, AT&T is in second, and both Sprint and T-Mobile are way behind.